Long may The Lion King reign over us on the Great White Way! By playing its 6,681st performance on November 30, the Disney musical has become the fourth longest-running Broadway show in history. The musical surpassed the record previously held by the original Broadway production of Les Miserables. The Lion King has recently celebrated its 16th anniversary on the main stem, as well as becoming the first Broadway show in history to gross more than $1 billion. Over the course of its run on the Great White Way, the production has played below 80 percent capacity less than a dozen times. The stage adaptation of the Academy Award-winning 1994 Disney film, The Lion King tells the classic journey of young royal heir Simba. 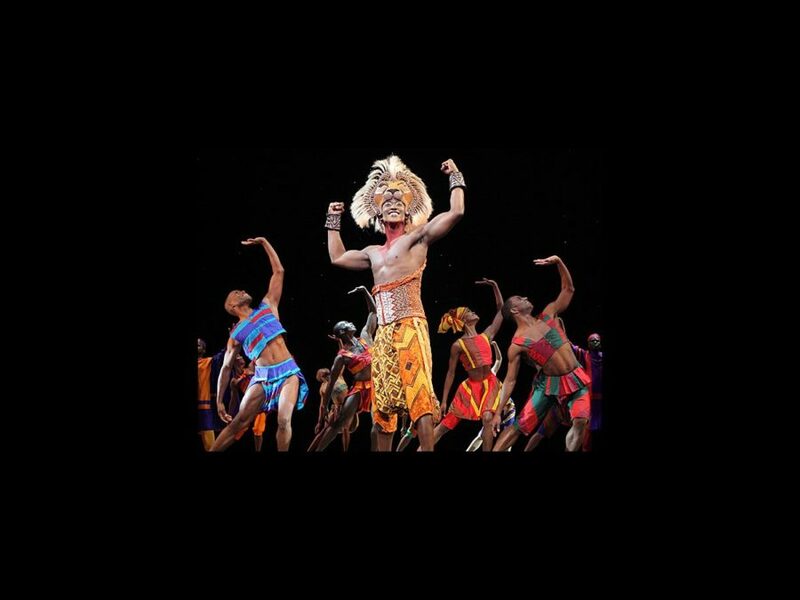 Directed by Julie Taymor, with music by Elton John and lyrics by Tim Rice, The Lion King opened on Broadway on November 13, 1997, at the New Amsterdam Theater, before transferring to the Minskoff in 2006. The Lion King won six Tony Awards in 1998 including Best Musical. The national tour is scheduled to play Seattle and Atlanta this season, and more cities to be announced. The tour currently stars Jelani Remy as Simba, Patrick R. Brown as Scar, L. Steven Taylor as Mufasa, Brown Lindlwe Mkhize as Rafiki, Nia Holloway as Nala, Ben Lipitz as Pumbaa, Nick Cordileone as Timon and Andrew Gorell as Zazu.